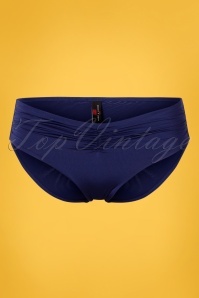 Brand New Label ~ Super flattering, incredibly comfy and eye-catching... this 50s Classic Polkadot Halter Swimsuit in Navy and White is all that and more! She features molded cups with an elastic band ensuring extra support and two flowy ruffles creating the illusion of a skirt. 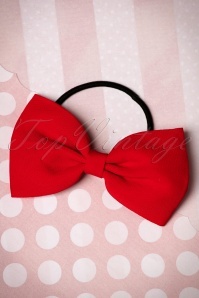 The halter straps can be tied in a playful bow behind the neck. 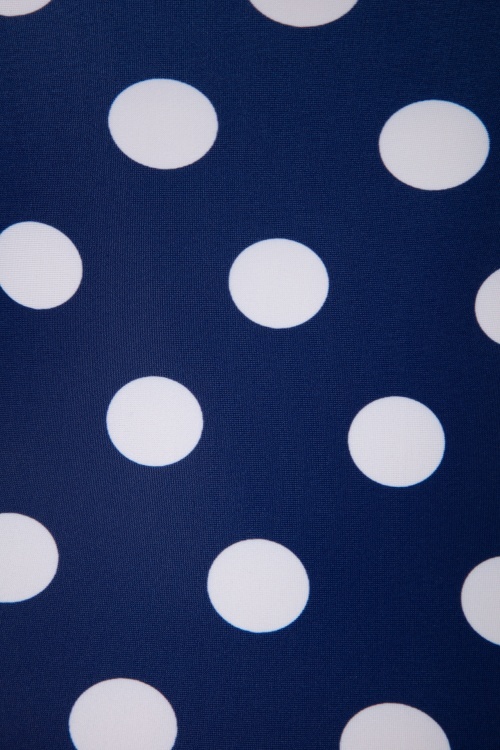 Made of a comfy and stretchy, navy blue fabric with a print of white polkadots which is a joy to wear and fits perfectly. It's time to rock the polkadot!